Taylor Distributing provides 3PL, temperature controlled warehousing, dry van truckload services, and intermodal services. 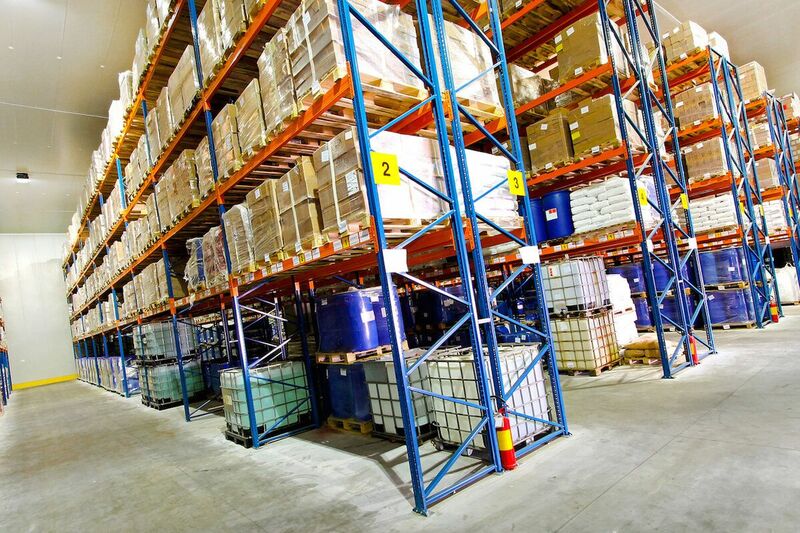 Warehousing solutions that are designed to provide you with value-added logistics and commercial storage services. 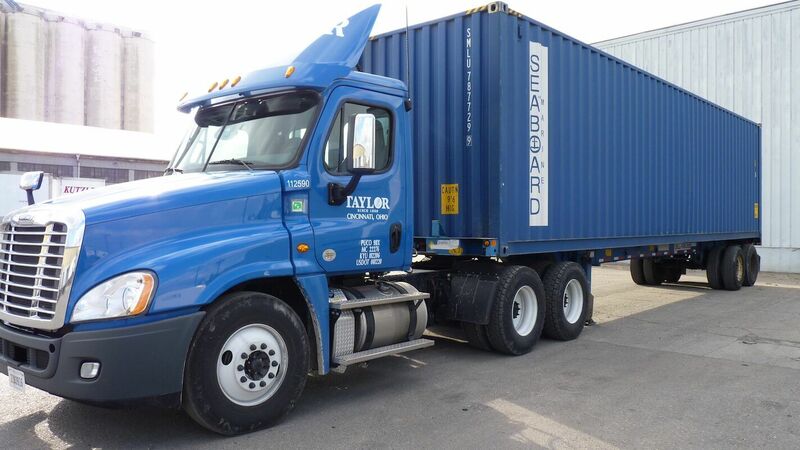 Taylor Logistics Inc. (TLI) is a non-asset based third party logistics provider, which handles all modes of transportation for world-class companies. 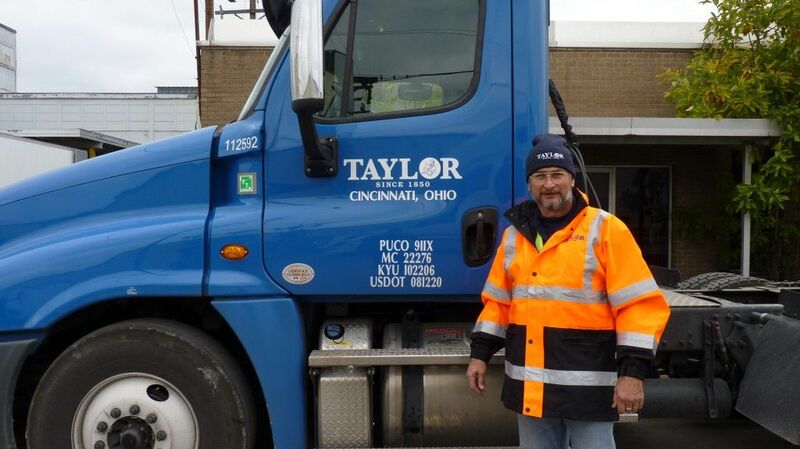 Taylor Distributing provides reliable, efficient, and safe intermodal drayage services throughout the Midwest. Excellent Benefits for Excellent Drivers! 165+ years of success doesn’t just happen, it comes from hiring and keeping the best people. We’re looking for the right people, like you, that want to build a meaningful career and grow with us. 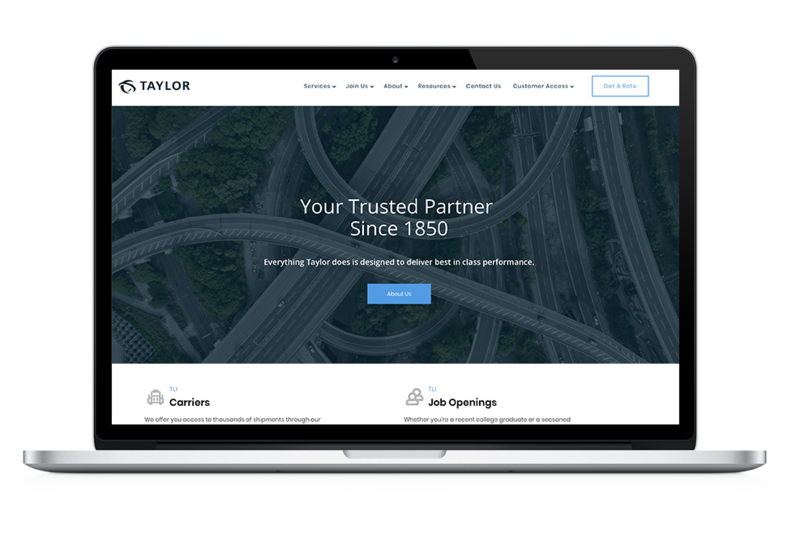 Learn more about the exciting opportunities available and why working with Taylor is the right career move for you. 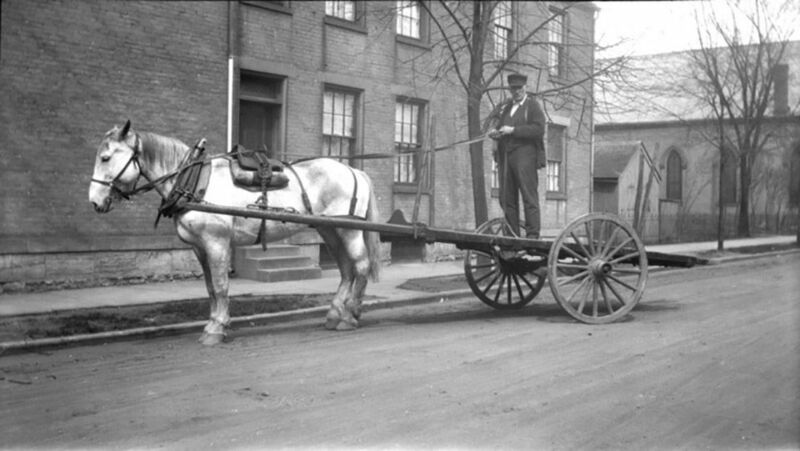 Starting in 1850 with a horse and wagon as the Taylor Drayage Company, Taylor Distributing & Warehouse today is the oldest third party logistics intermodal services provider in the nation. As the nation’s oldest 3PL we take pride in continuing to provide excellent customer service through our three central offerings of food-grade warehousing, freight brokerage, and intermodal drayage by adhering to our core values of safety, ethics, relationships, and teamwork. 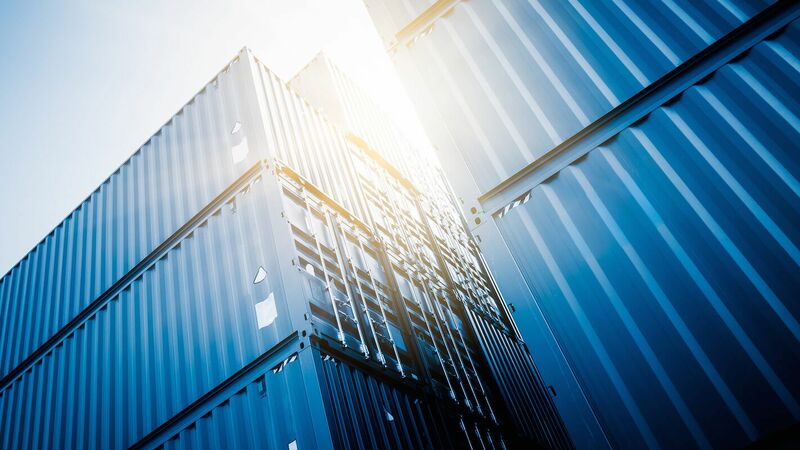 Taylor Logistics Inc. (TLI) provides intermodal, expedited, and freight brokerage logistics services to more than 10,000 shippers across the nation. 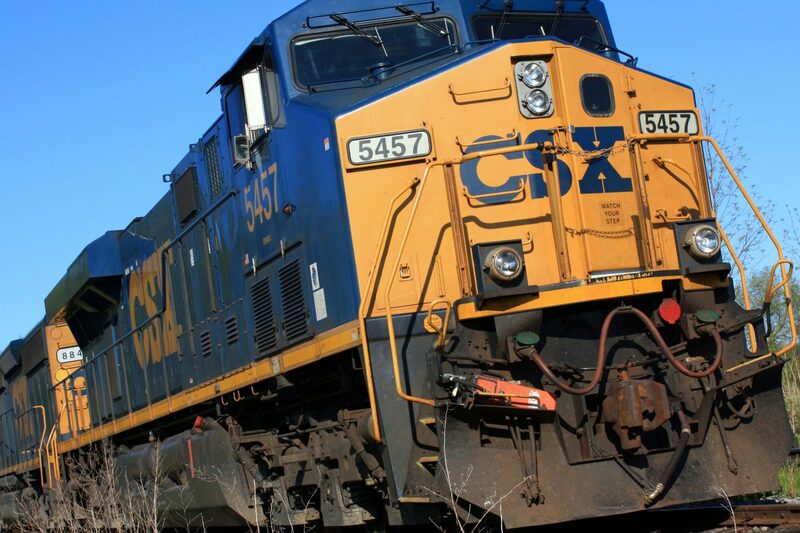 Everyday we’re growing our network of prequalified local, regional, and national carriers to bring the right equipment to our customers freight.